Fine. 0471488828 Ships promptly from Texas. Very Good. Systems, 8. Introduces readers to an autonomous walking robot that resembles a "walking stick" insect. This book provides step by step instructions for building Stiquito, and includes comprehensive information on all the parts needed to complete assembly. 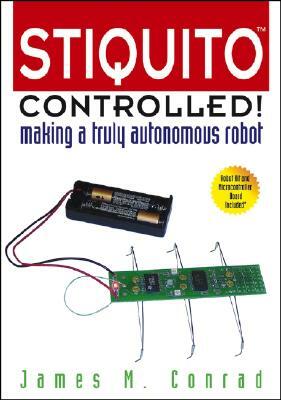 It contains a microcontroller board that allows Stiquito to walk on its own.